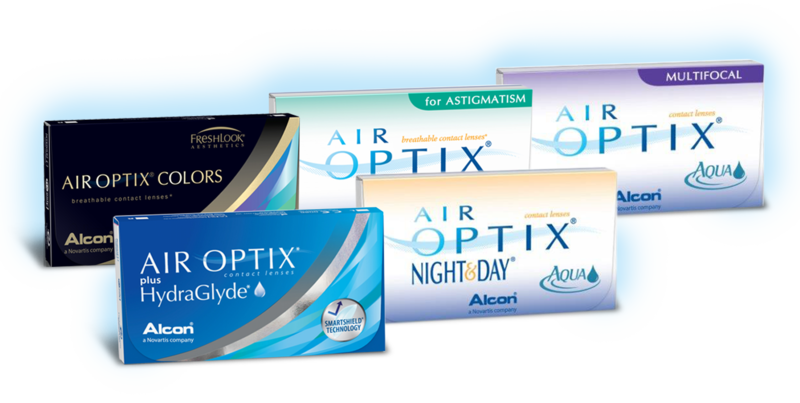 Contact Lens Rebates - Jensen Optometrists, P.L.L.C. 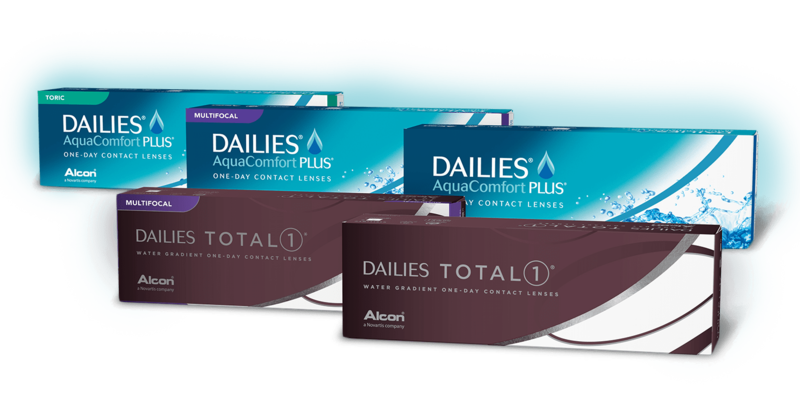 1) Contact Lens Rebate Form must be submitted or postmarked within 60 days of your contact lens purchase. 2) Submit your receipt showing contacts have been paid for and purchased within 90 days of your eye exam. 3) Submit your receipt showing you had an eye exam. 4) All receipts must be from the eye care practitioner who prescribed your contacts. FOR ANY FURTHER QUESTIONS REGARDING YOUR REBATES PLEASE CONTACT OUR OFFICE AND A TEAM MEMBER WILL BE HAPPY TO ASSIST YOU.